Welcome to the perfect pearl ring. 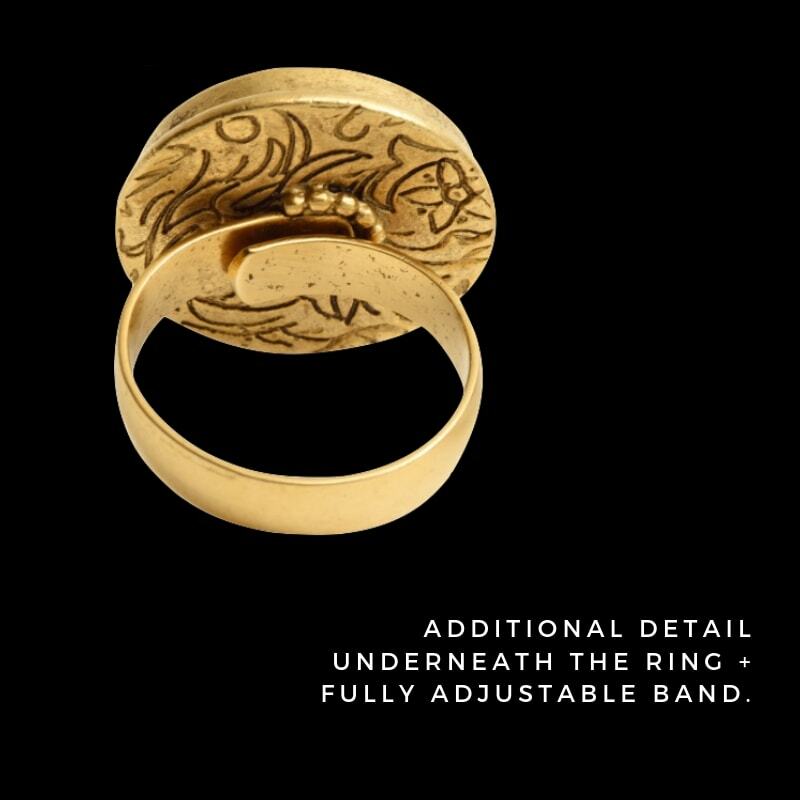 The ANSE CHASTANET ring is fully adjustable and additionally detailed underneath. 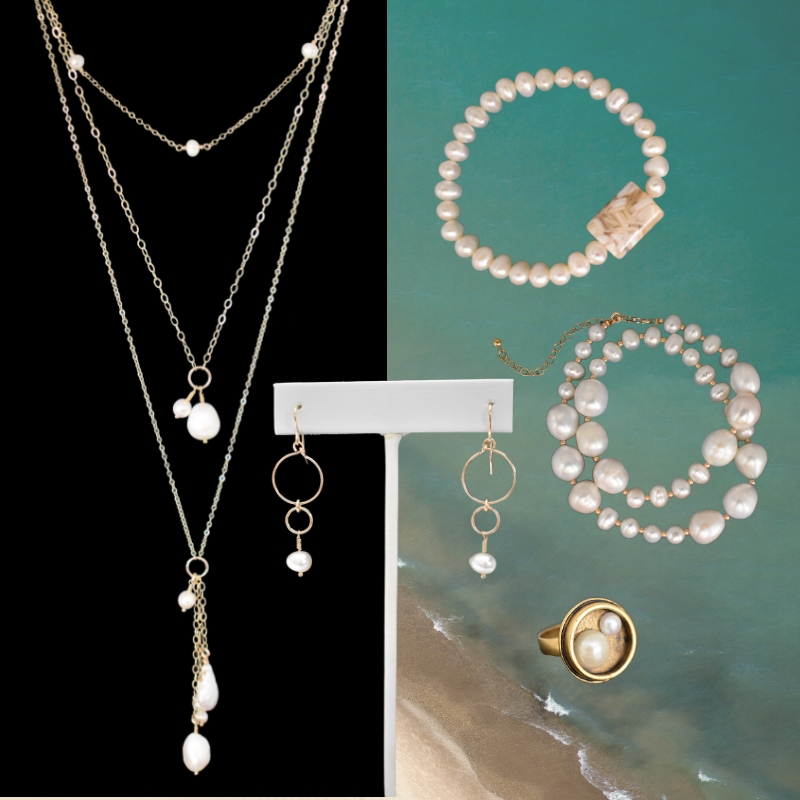 Wear this beautiful pearl ring with the any of our gold and pearl accessories for a beautiful jewelry set in your own signature style. 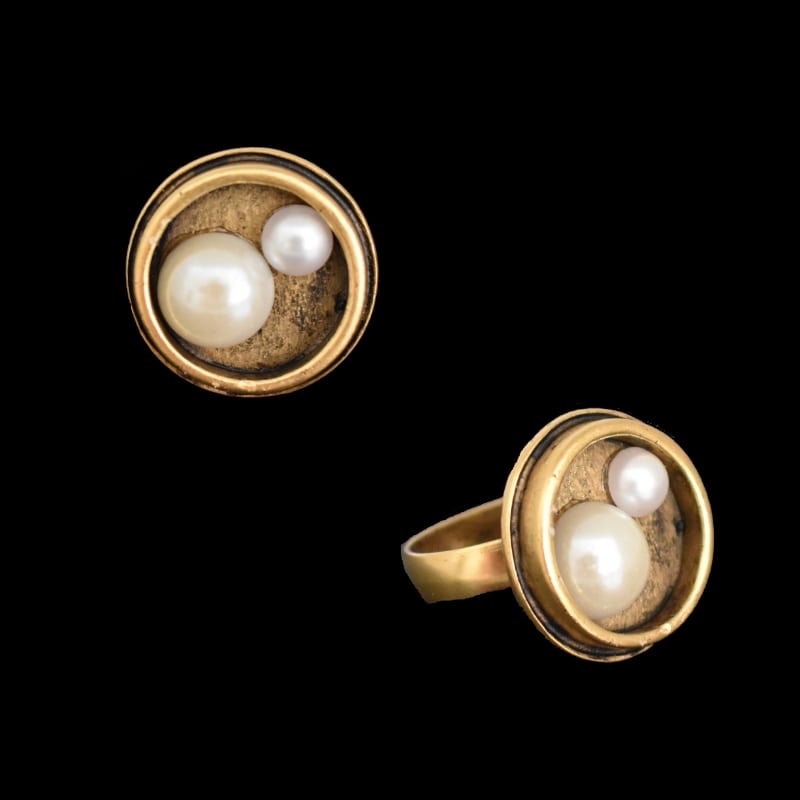 This gorgeous ring pairs perfectly with all of our gold and pearl jewelry! Allow 2 weeks for the handcrafted production of your ring. 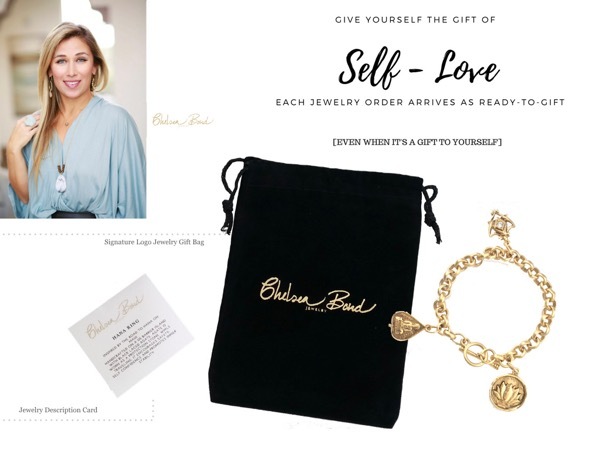 All jewelry arrives ready-to-gift. 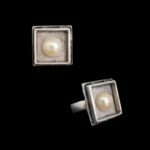 Looking for a silver pearl ring? Check out the LOS CABOS SILVER MOON ring!